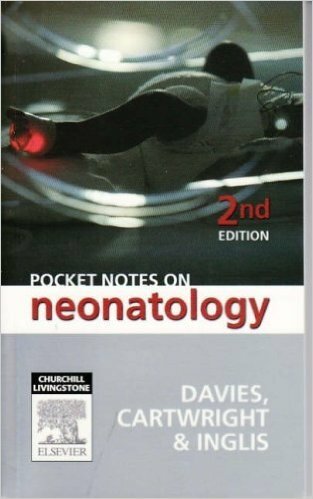 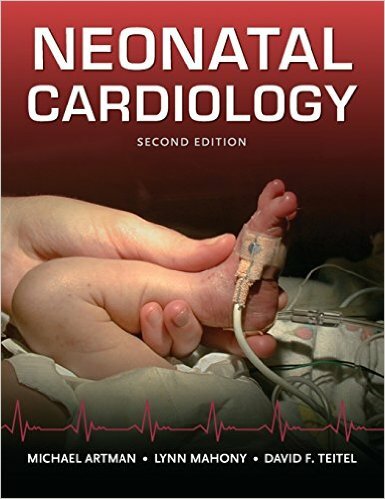 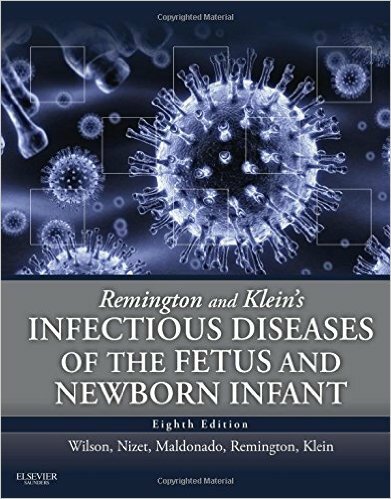 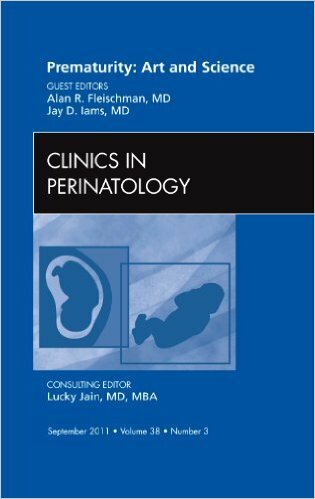 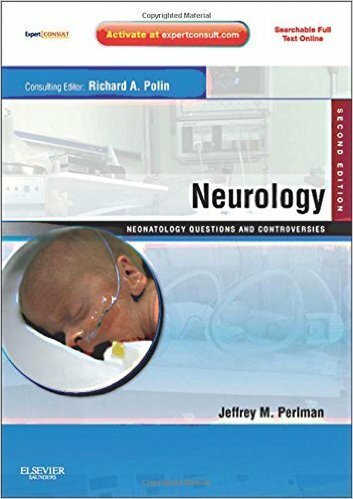 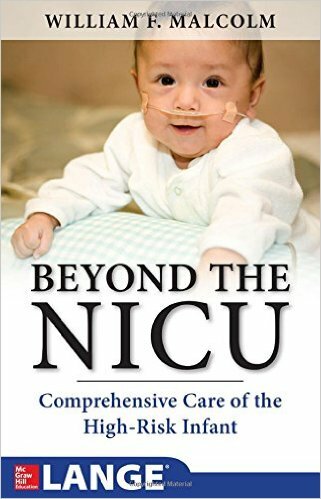 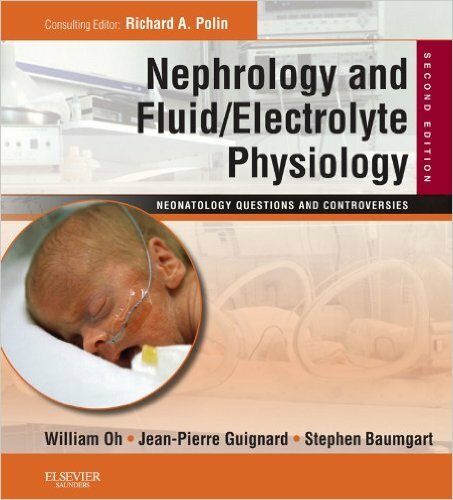 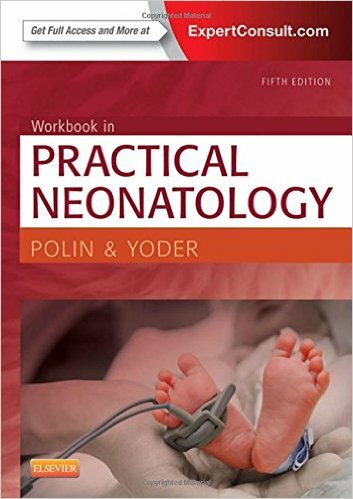 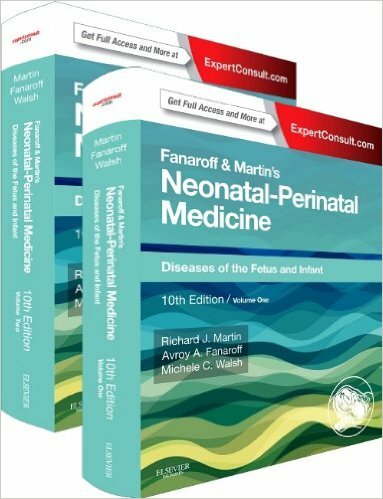 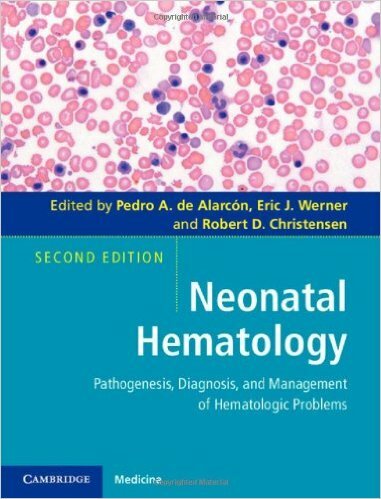 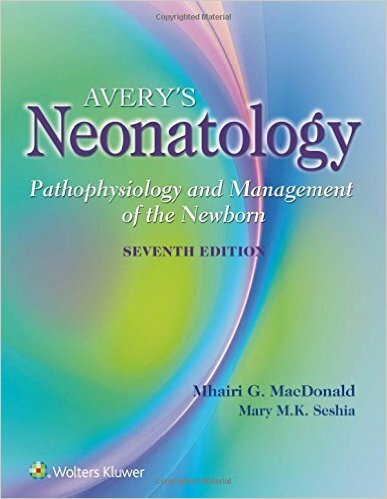 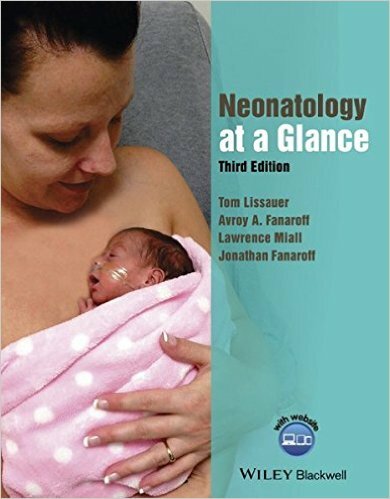 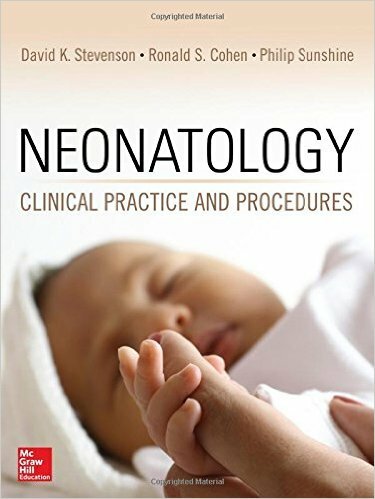 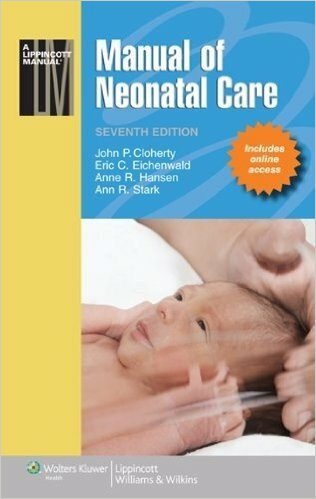 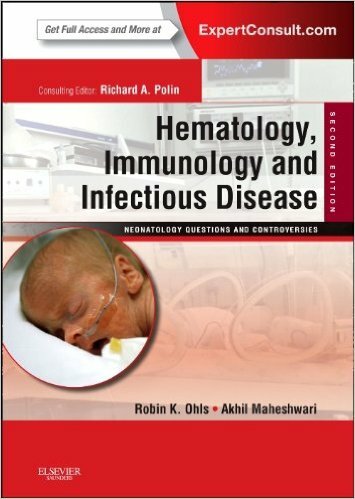 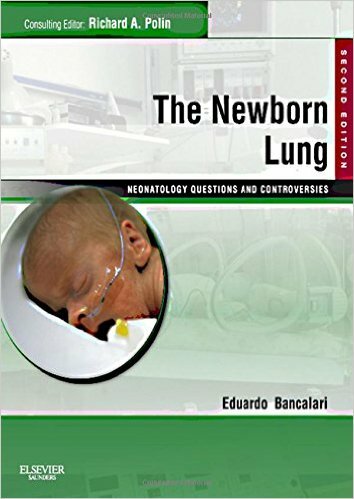 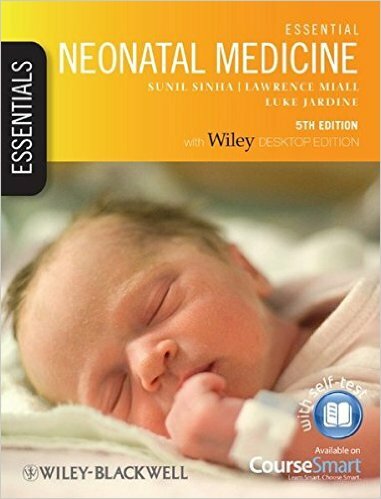 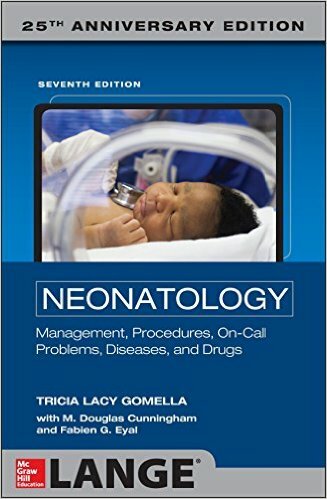 The Newborn Lung, a volume in Dr. Polin’s Neonatology: Questions and Controversies Series, offers expert authority on the toughest challenges in neonatal pulmonology and respiratory care. 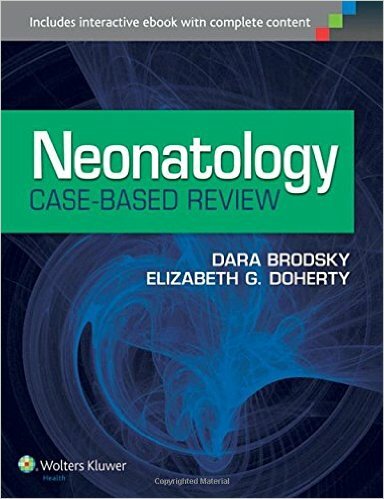 This medical reference book will help you provide better evidence-based care and improve patient outcomes with research on the latest advances. 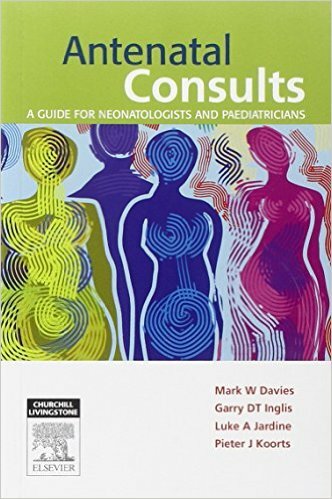 Reconsider how you handle difficult practice issues with coverage that address these topics head on, offering opinions from the leading experts in the field, supported by the best available evidence. 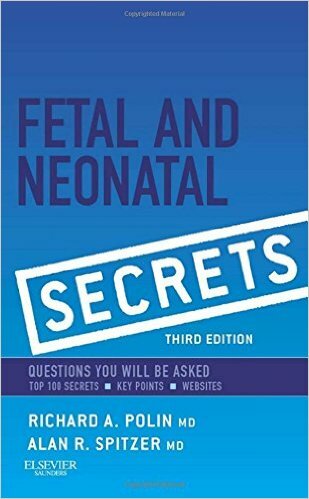 Find information quickly and easily with a consistent chapter organization. 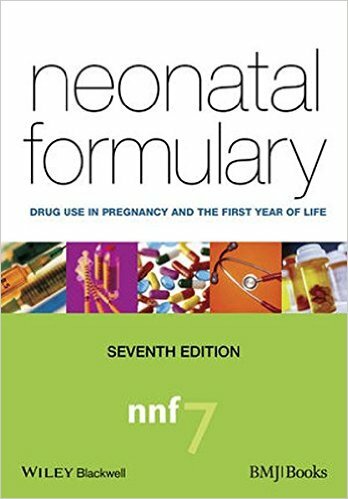 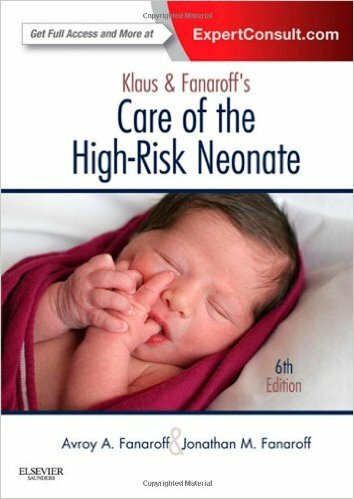 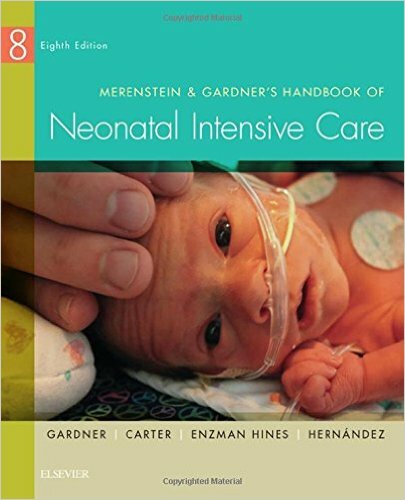 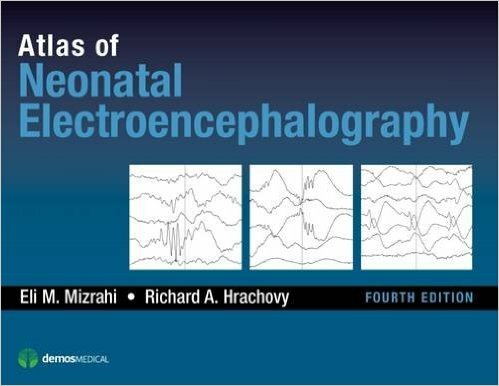 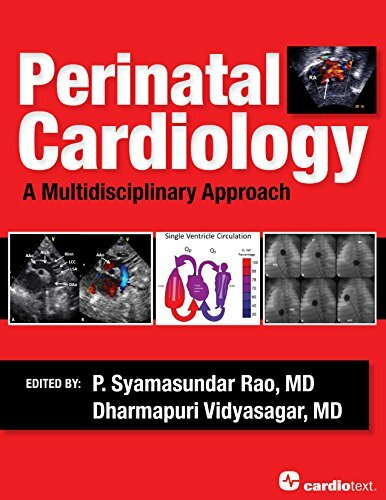 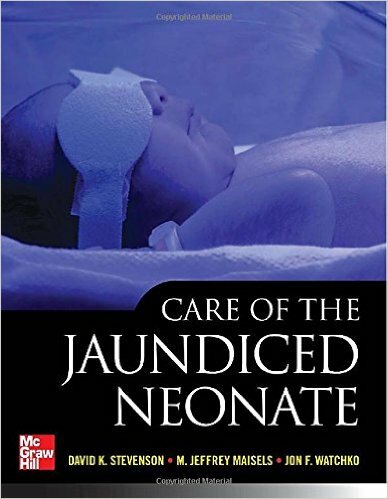 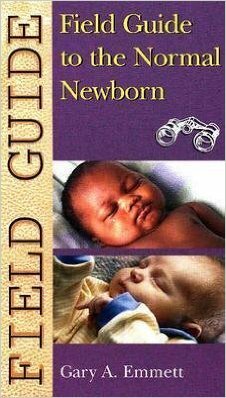 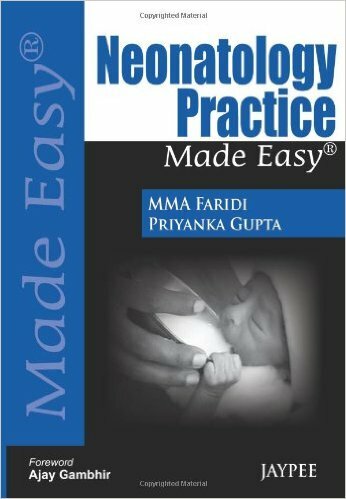 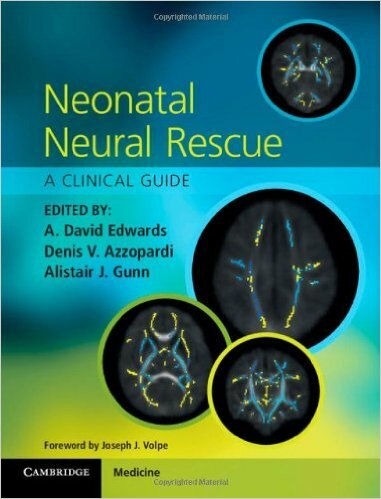 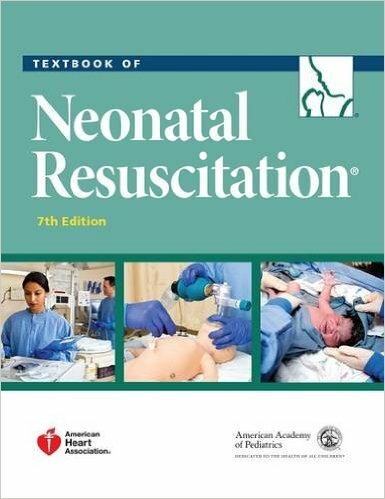 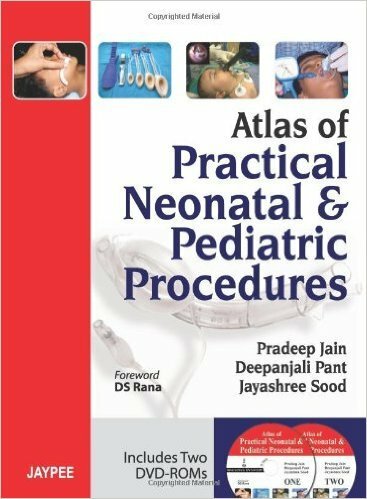 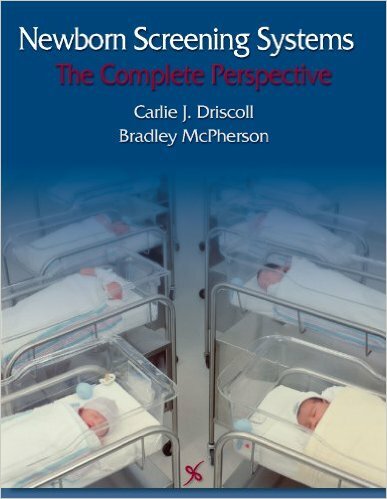 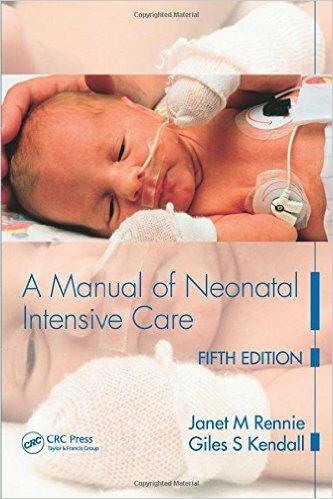 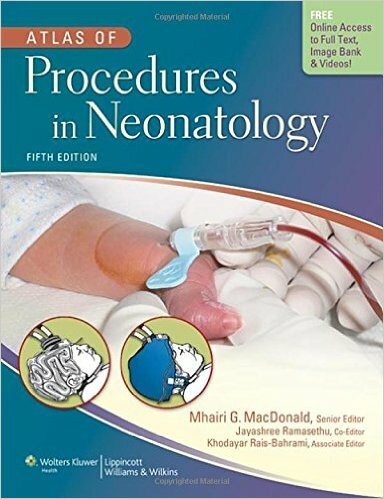 Get the most authoritative advice available from world-class neonatologists who have the inside track on new trends and developments in neonatal care. 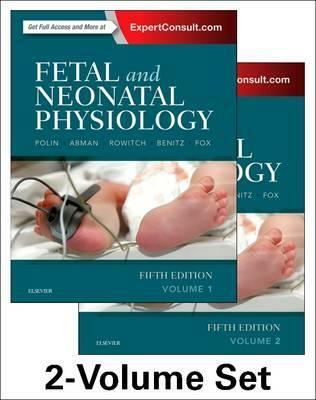 Purchase each volume individually, or get the entire 6-volume set, which includes online access that allows you to search across all titles! 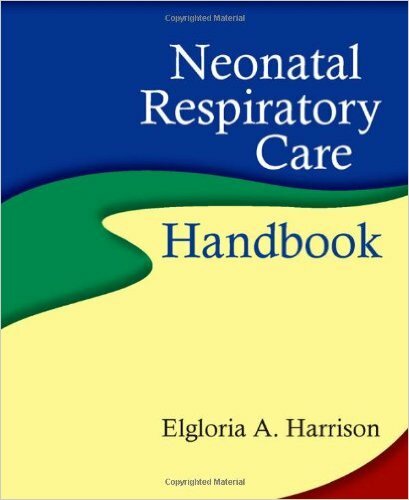 Stay current in practice with in-depth coverage of presentation, pathogenesis, epidemiology, and prevention of bronchopulmonary dysplasia; short and long-term outcomes of oxygenation strategies in preterm infants; and many other hot topics in neonatal respiratory care.